The Federation Internationale de l’Automobile (FIA) is the governing body of all four-wheel motor sport worldwide, and brings together 245 national motoring and sporting organizations from 143 countries. The FIA Motor Sport Conference 2018, with the theme “Empowering the Future: Unlocking Motor Sport’s Potential,” will be attended by 500 international delegates representing all motor sport disciplines. Conference delegates will examine subjects that affect motor sport promoters, sponsors, and drivers worldwide. Discussions will also cover key topics such as creating a motor sport culture in new market and how to attract an increasingly saturated young audience in a fast-changing world. Leading figures in motor sport, both in Asia and worldwide, are expected to participate in the conference sessions. Also to be showcased will be the FIA Sport MotorEx, with an exhibition of companies and stakeholders of the global motor sport industry. 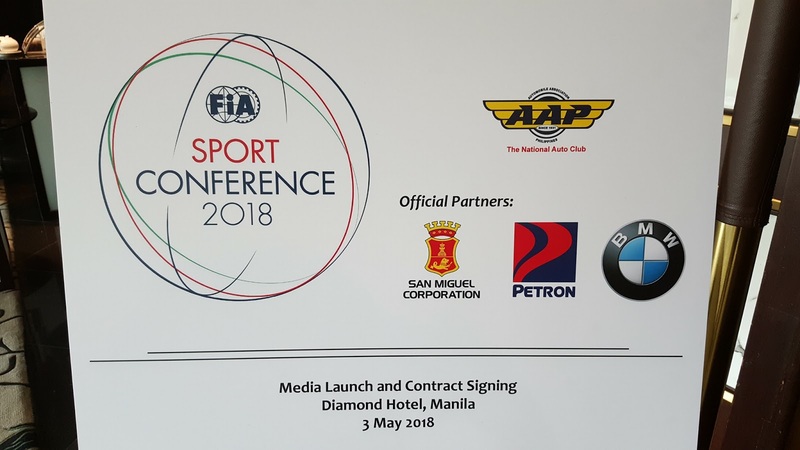 As the leading and the biggest fuel company in the country, Petron Corporation is honored to support the FIA and AAP in their goal to further enrich and strengthen the motor sport industry not just in the country, but internationally as well. 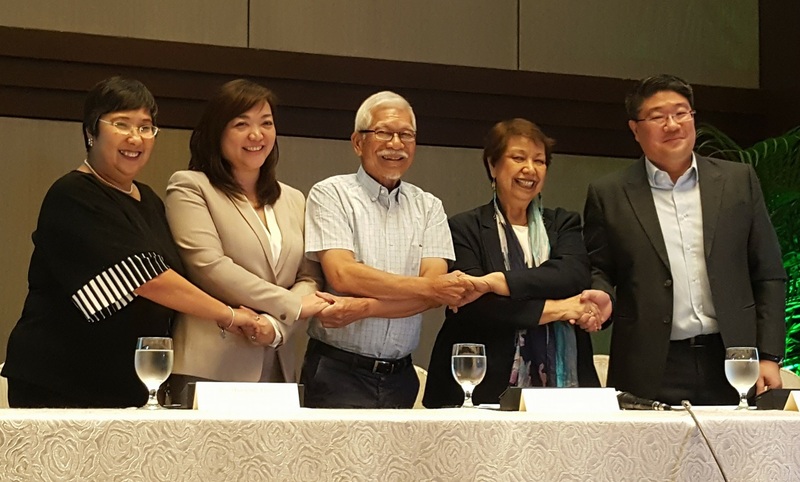 In the Philippines, Petron Corporation is the official fuel of theToyota Vios Cup 2018, the Flat Out Race Series, King of the Nations, ROK Grand Prix, Palawan Karting, Kalayaan Race, Philippine Loop, Outdoor Challenge of the Philippines, Safe Run, Petron Rally of Champions, and Philippine Motorcycle Racing Championship. Regionally, Petron Corporation has supported the Formula 4 South East Asia championship, the Rain Forest Challenge Malaysia, X30 Karting Championships, and Asian Karting Championships.